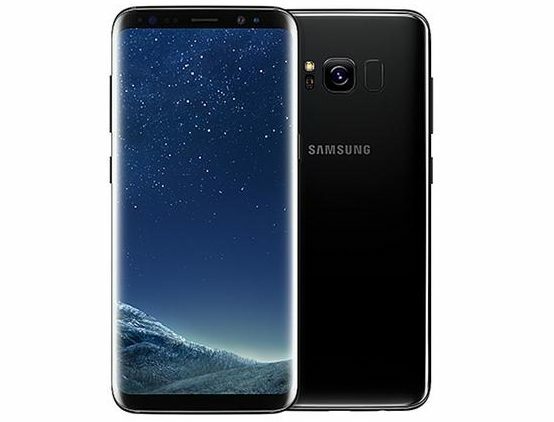 Few months back in March 2017, Samsung unveiled their flagship devices Galaxy S8 & S8+ and it seems that the devlopmentfor the upcoming Galaxy S9 / S9+ devices are in full swing. A new report originating from Korea suggests that Samsung is working on an “advanced” development schedule before going into a subsequent development stage further along in the cycle. Based on the assembly schedule, the S9 is highly likely to debut end-January before its global launch in mid-February. If the schedule is correct, then we are looking at much earlier official launch (at least two months) of Galaxy S9. The report suggests that company preponing the launch is closely linked to defend its flagship phone sales against Apple’s upcoming iPhone 8 later this year. The report also indicates that Samsung has already alloted code names for Galaxy S9 and Galaxy S9 Plus i.e. Star for the smaller S9 variant and Star 2 for the larger S9+ (Via The Bell). It also indicates a display similar to what we have seen in Galaxy S8 series i.e. curved OLED “Infinity” display with an 18.5:9 aspect ratio. The report talks about the shipmets of Samsung OLED panel starting in November, which is basically two months earlier compared to Galaxy S8 series whose display shipments started in January before the official launch in March. Previous articleVivo Officially teases Vivo X20 full screen phone, Launching soon?